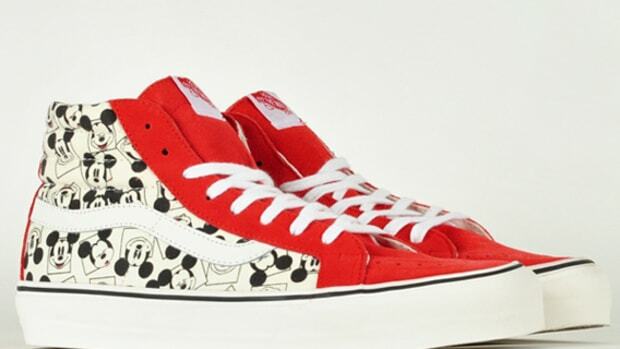 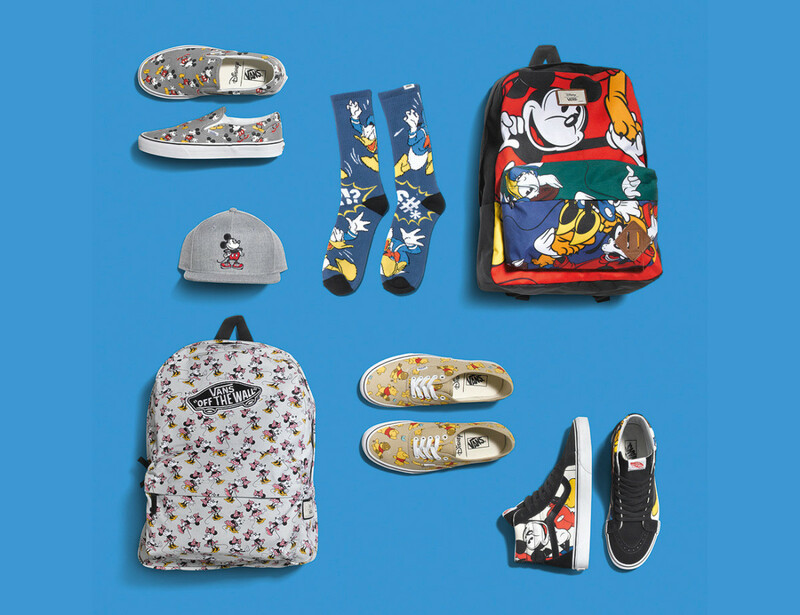 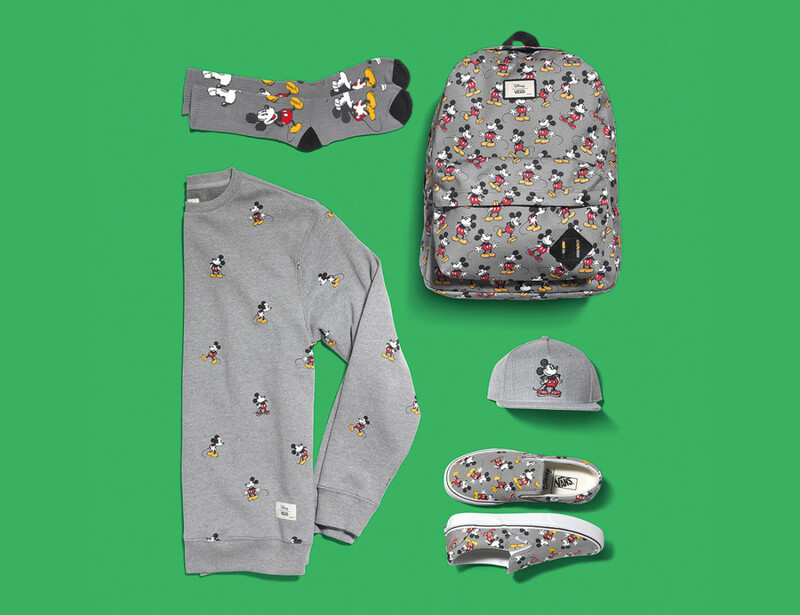 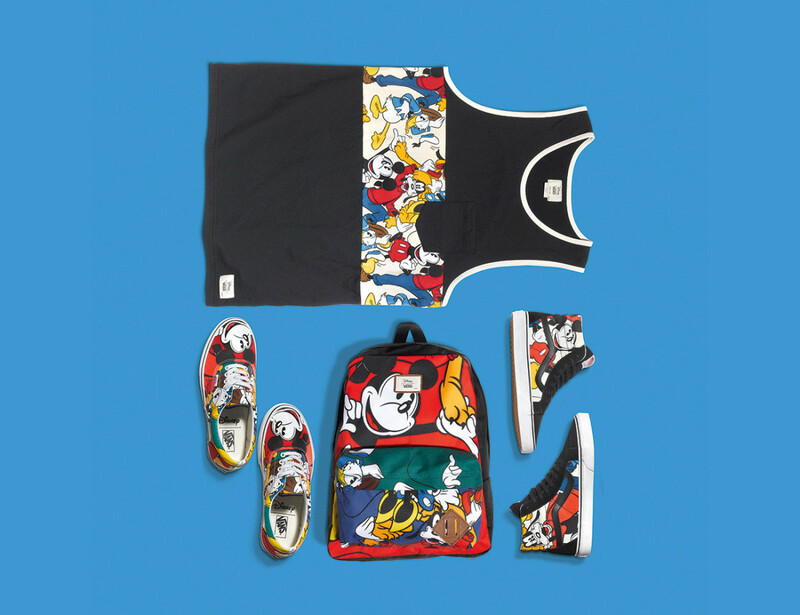 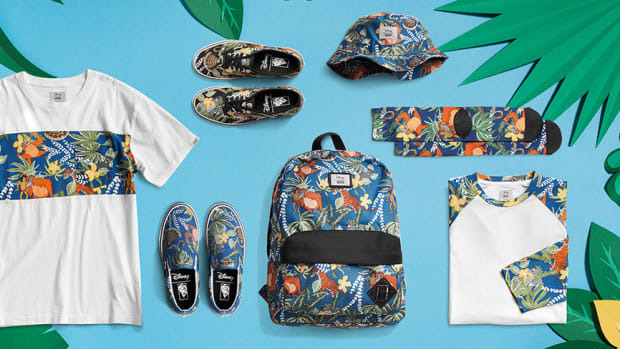 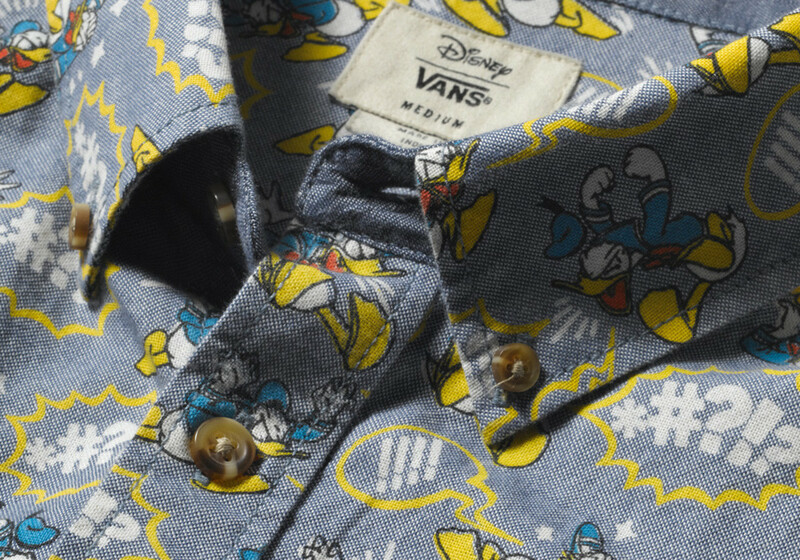 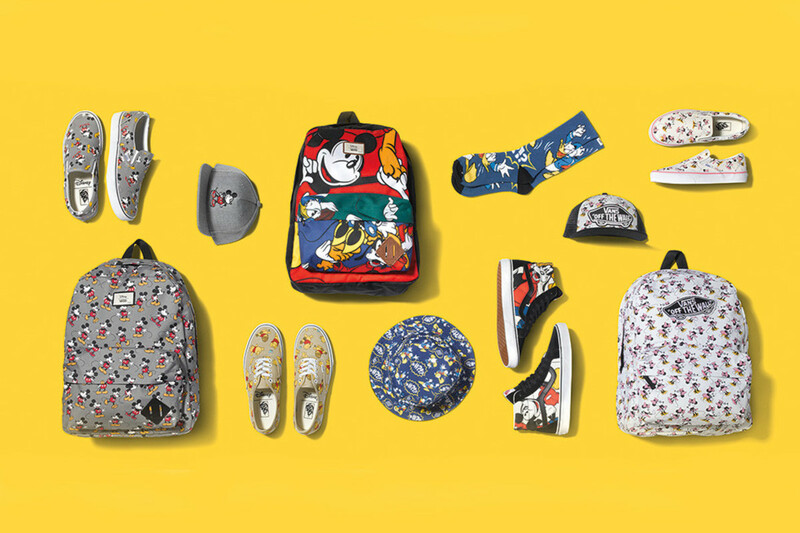 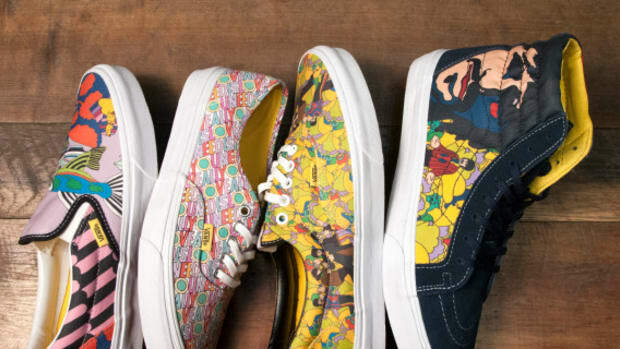 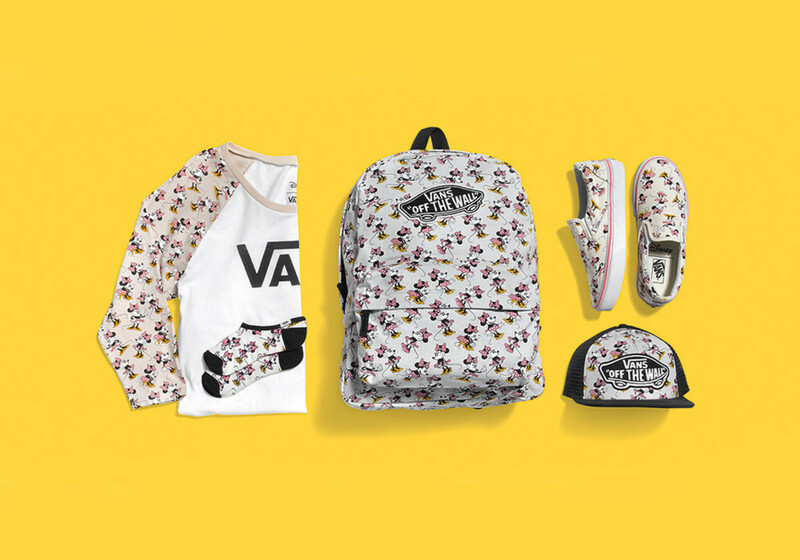 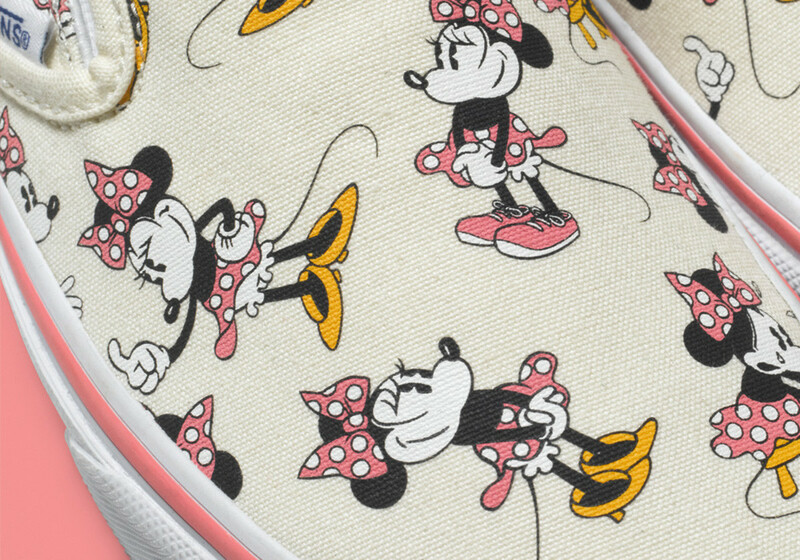 Vans has teamed up with Disney to present the “Young at Heart” collection, featuring apparel, accessories and footwear adorned with the likeness of iconic and beloved Disney characters. 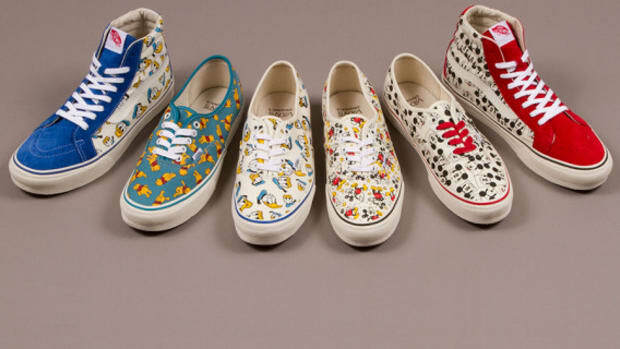 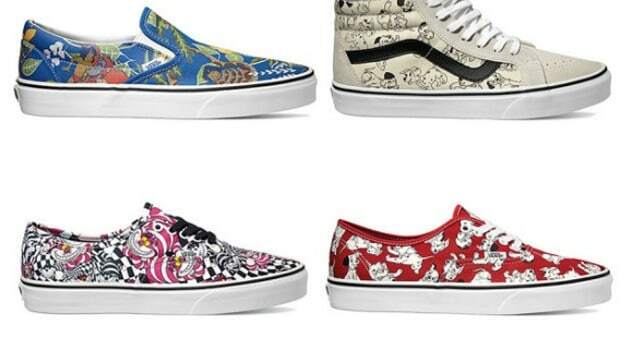 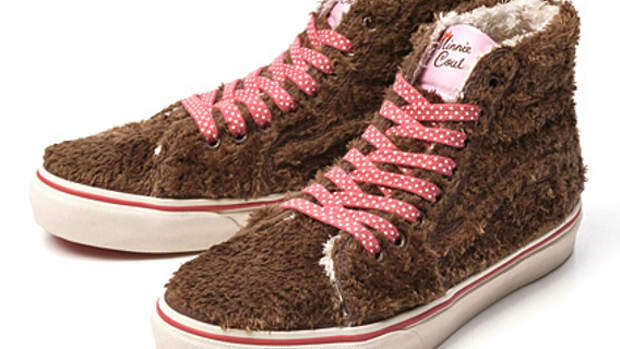 The extensive assortment is highlighted by a six-piece sneaker range from Vans Classics, featuring Mickey and Minnie Mouse showcased on two colorways of the Vans Classic Slip-On, and Donald Duck and Winnie the Pooh each featured on the Authentic. 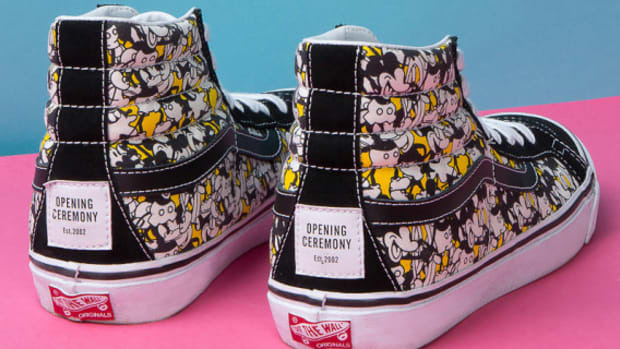 Rounding out the sneaker segment is a Sk8-Hi and Era embellished with a Mickey & Friends print, featuring Donald, Mickey and their pals Goofy and Pluto. 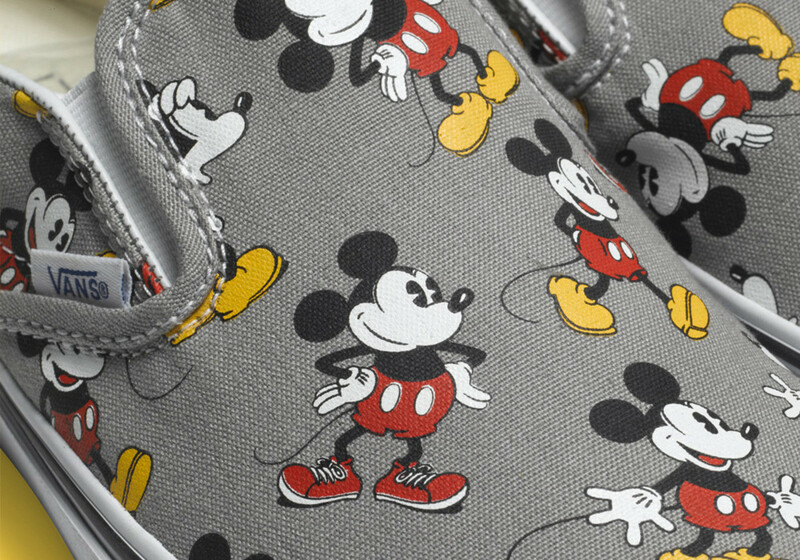 The Mickey and Minnie Classic Slip-Ons, along with the Winnie the Pooh Authentic and Mickey & Friends Era, will be available in kids and toddler sizes. 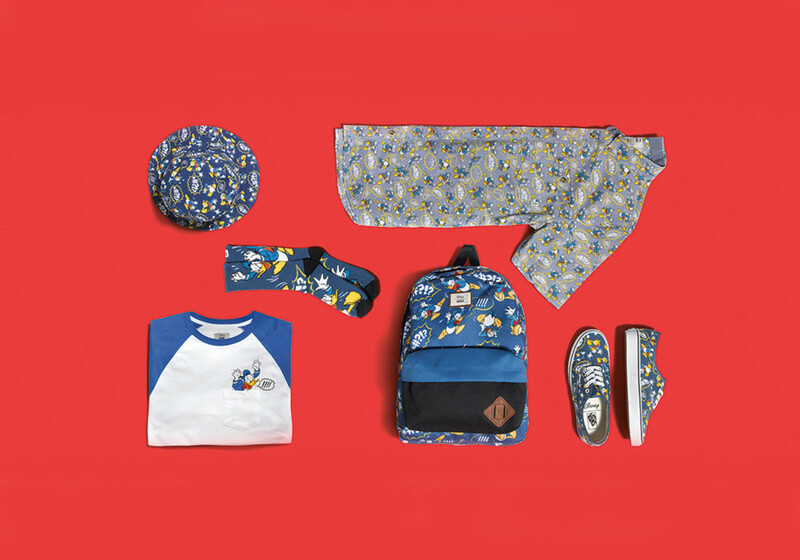 The collaboration, also featuring an assortment of men’s and women’s apparel and accessories, will be available in June through select Vans retailers and online.